A journey of discovery awaits you at Springs Preserve. 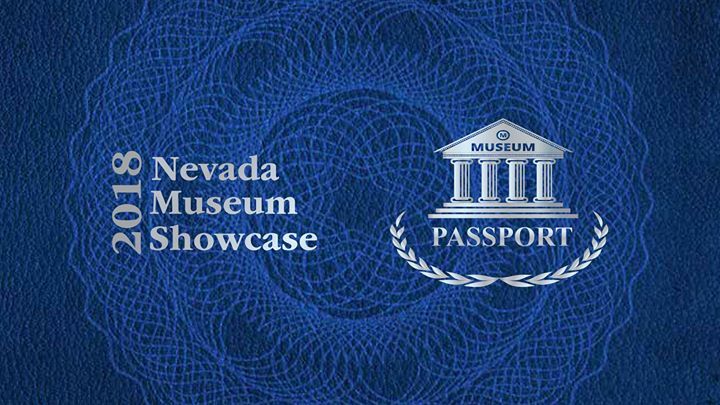 Your experience starts on Wednesday, March 21, when you enter the Springs Preserve and pick up your Passport to the Nevada Museum Showcase 2018. 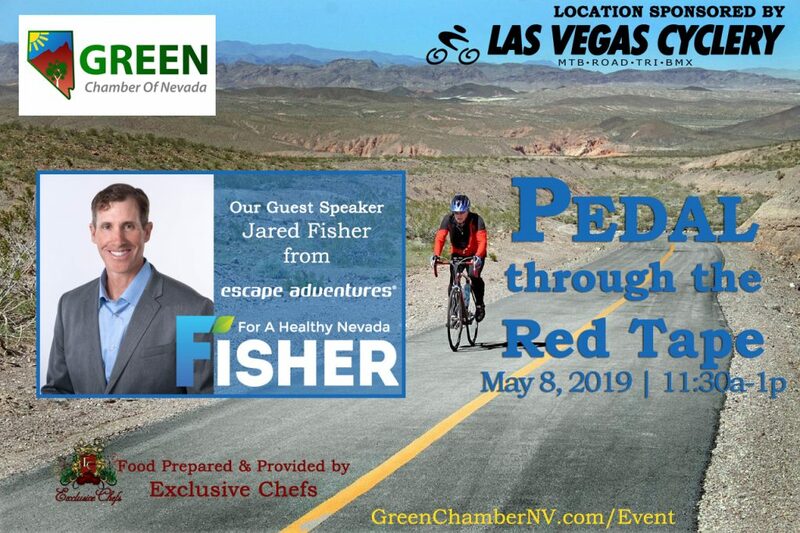 There you will learn about Nevada’s rich heritage of museums and cultural groups. This event brings together 20 different museums from across the state. The exhibits span Nevada’s cultural community and history. Each museum will provide a taste of its unique collections, exhibits, and experiences so you can create your own itinerary of future museum destinations. 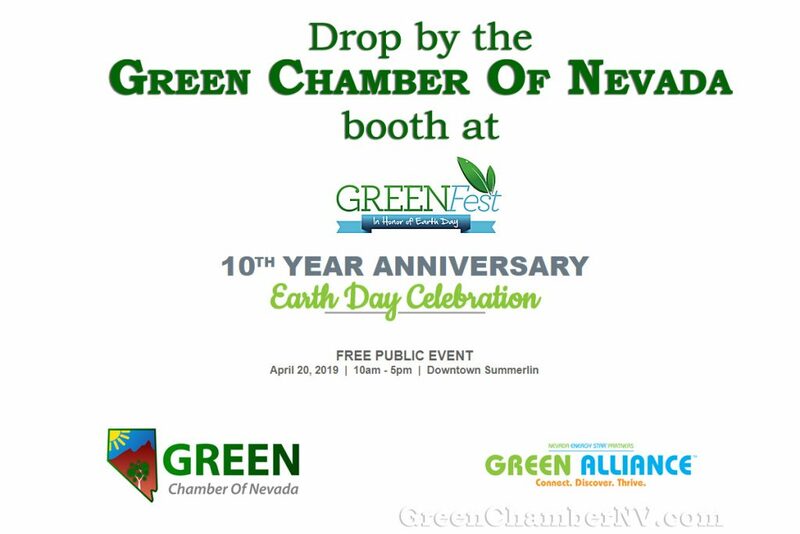 The Showcase is jointly hosted by the Springs Preserve and Nevada State Museum, Las Vegas. Admission is free to all to the Springs Preserve on Wednesday, March 21, 10 a.m. – 5 p.m. This includes admission to Nevada State Museum, Las Vegas. Regular fee required for tickets to Butterfly Habitat, Train and Bike Rentals.